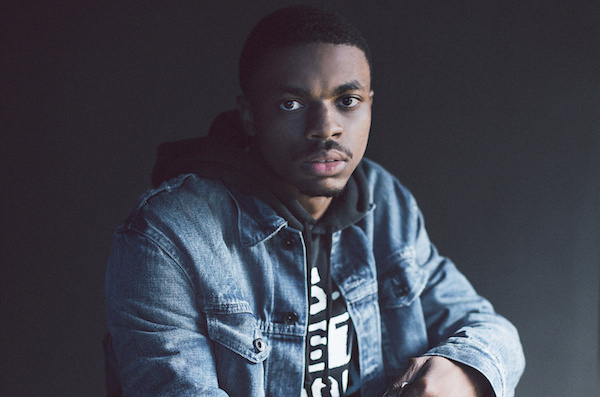 Its just been announced that Vince Staples will be headlining the second annual Capsule festival coming up. Taking place on Saturday, 24th November 2018 at Zone 6 in Soweto, the festival is set bring local headliners such as Riky Rick, AKA and Babes Wodumo plus more. The fest really does a good job in bring cultural integration to the game and having Vince on board will create something unique. Following last year’s success, the festival will again package a unique experience offering including brand exhibitions, Sneaker activations, Gaming, Skating, live music talks and a host of other exciting activities to cater for various age groups. ‘We at Sportscene are super excited about getting involved in the second annual Capsule Fest again this year. We believed in the concept last year, put all our resources into it, and the culture supported it wholeheartedly’, says Sportscene Head of Marketing Jonathan Muir. “This year we are keeping it fresh taking the fest right to Soweto. The festival plan is to deliver an even bigger experience with more brands involved. Growth was imminent when you have the market behind you ”.